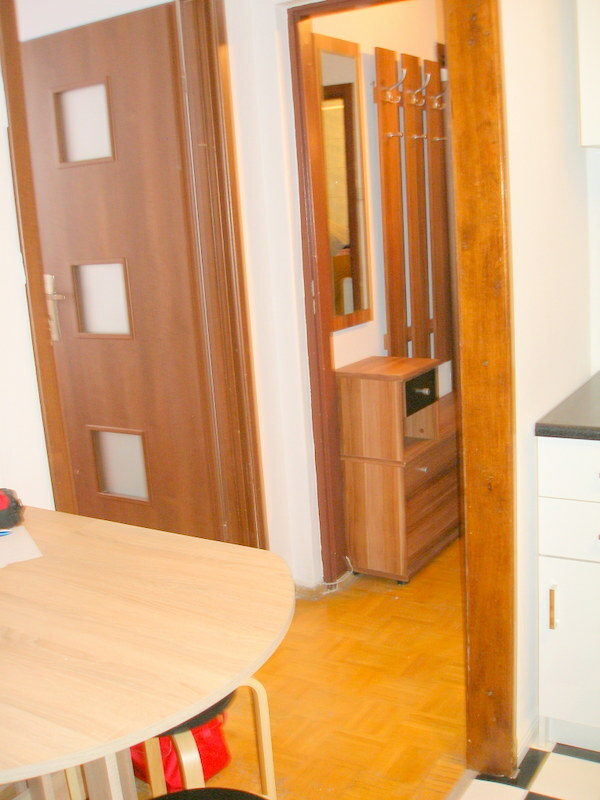 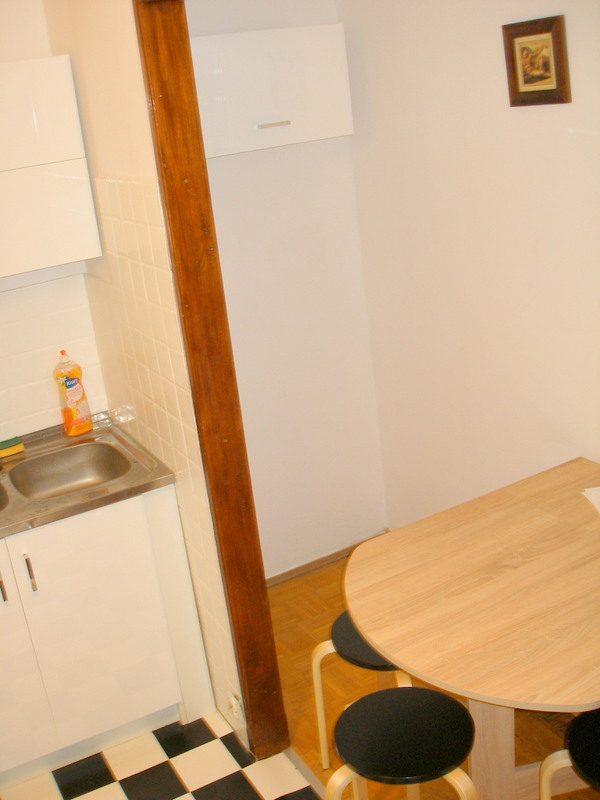 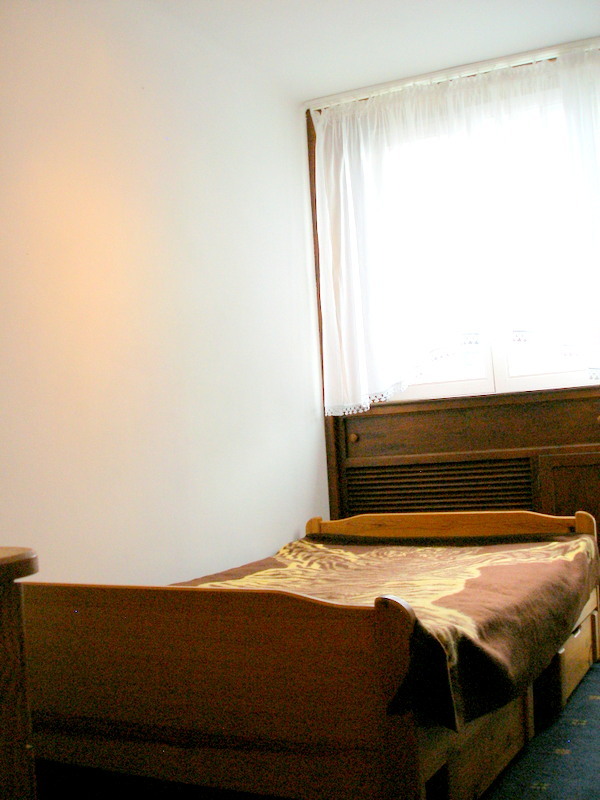 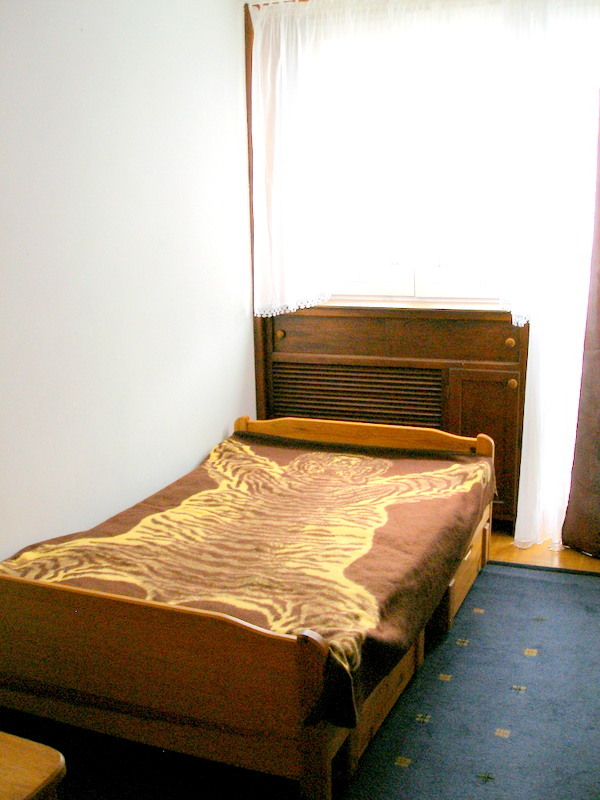 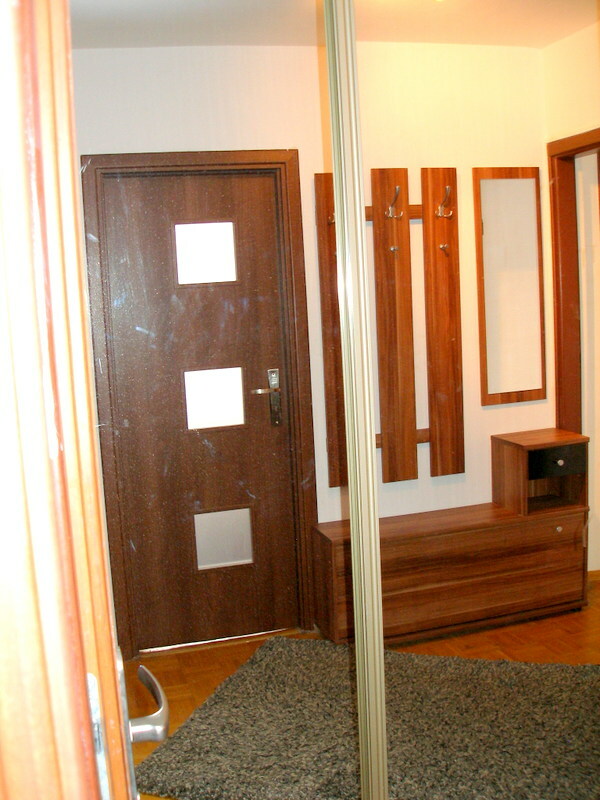 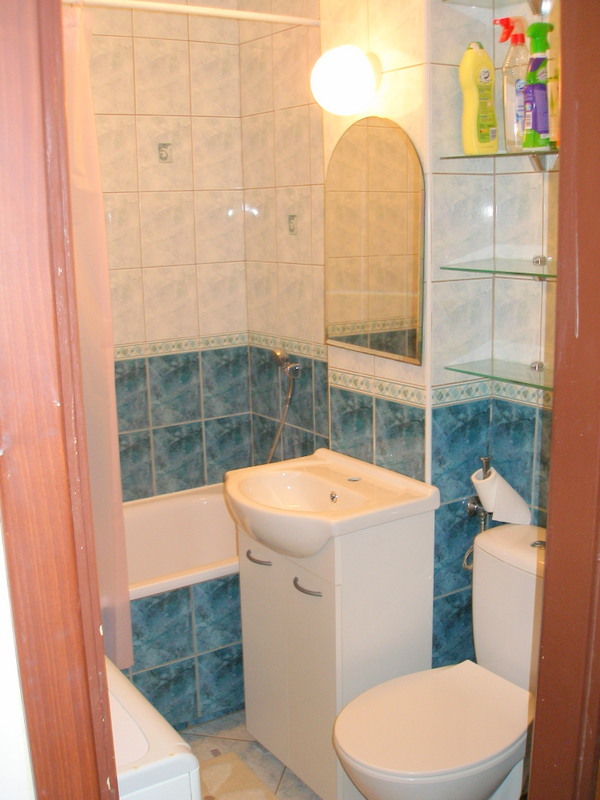 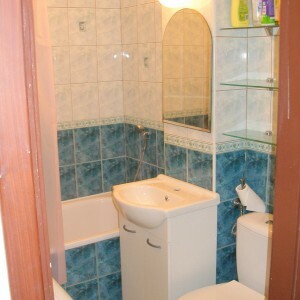 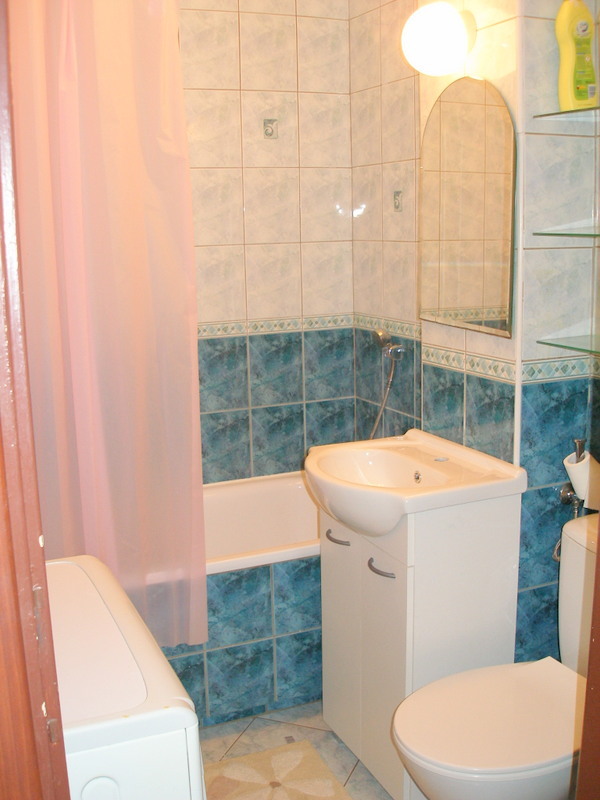 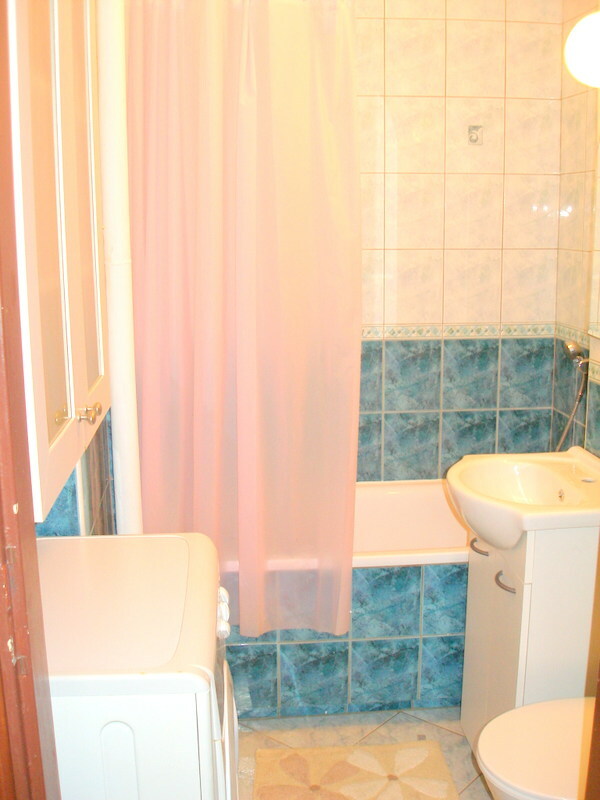 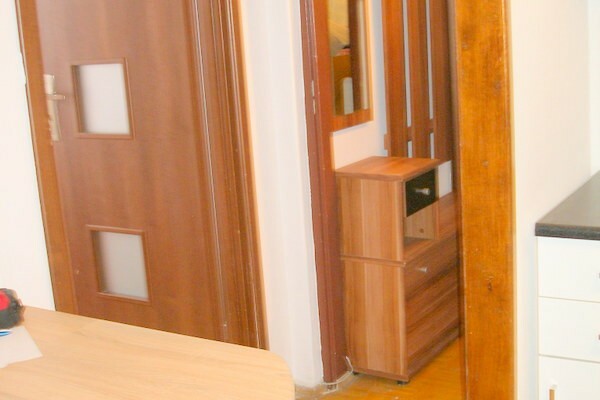 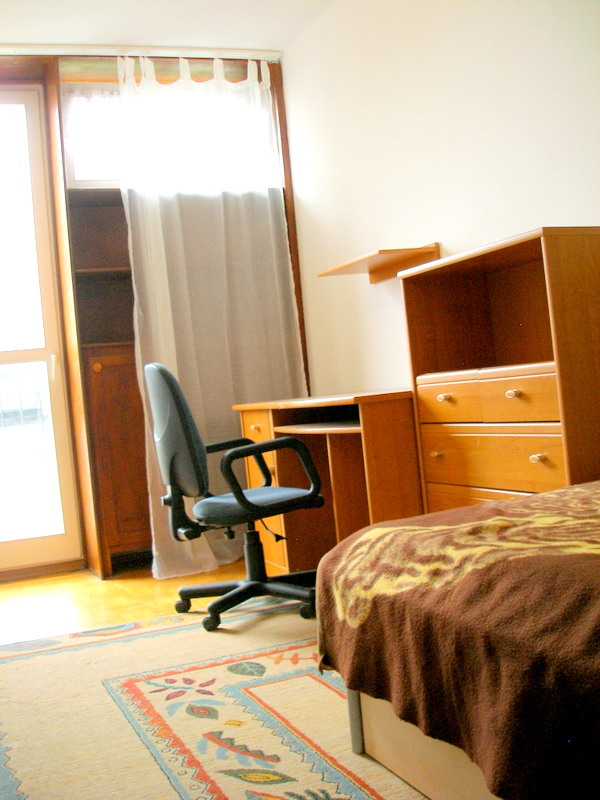 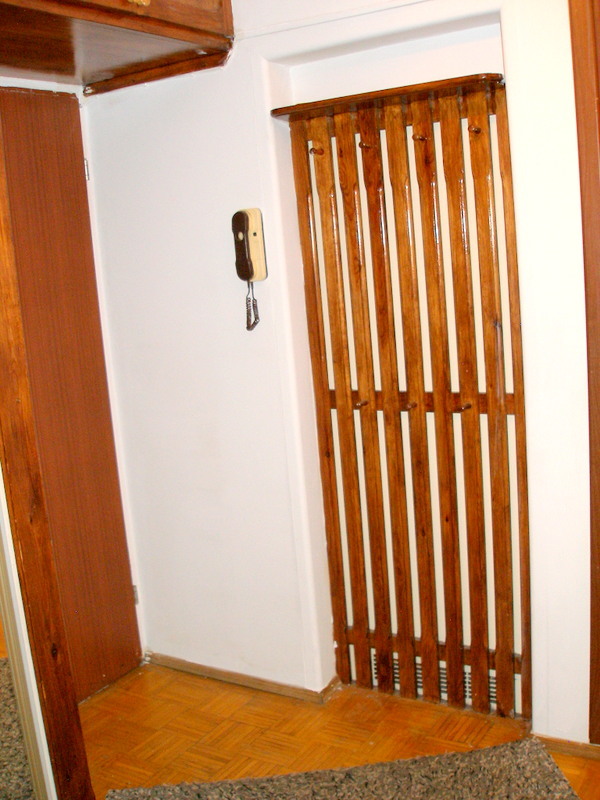 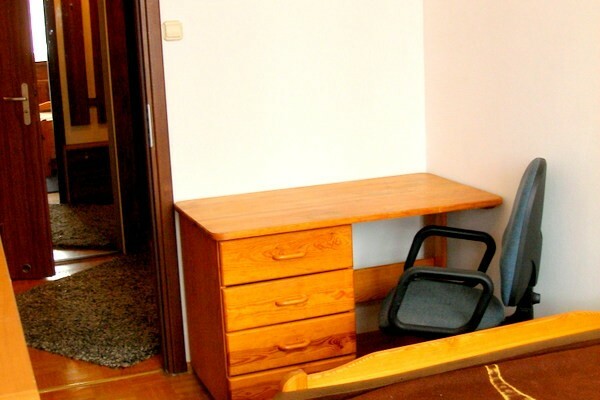 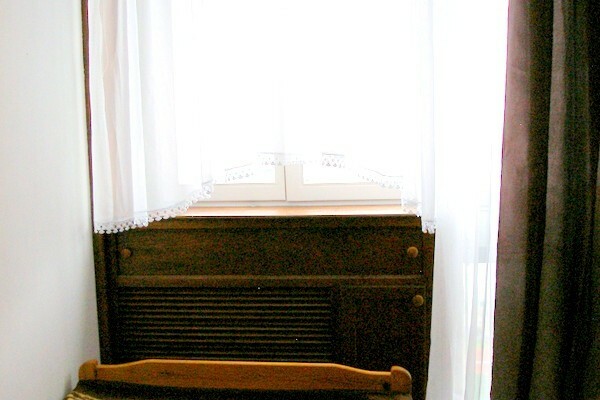 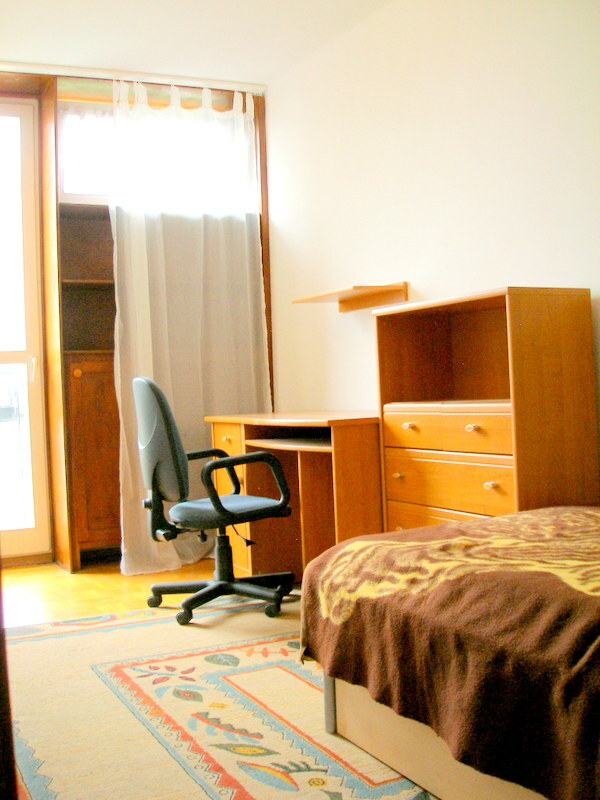 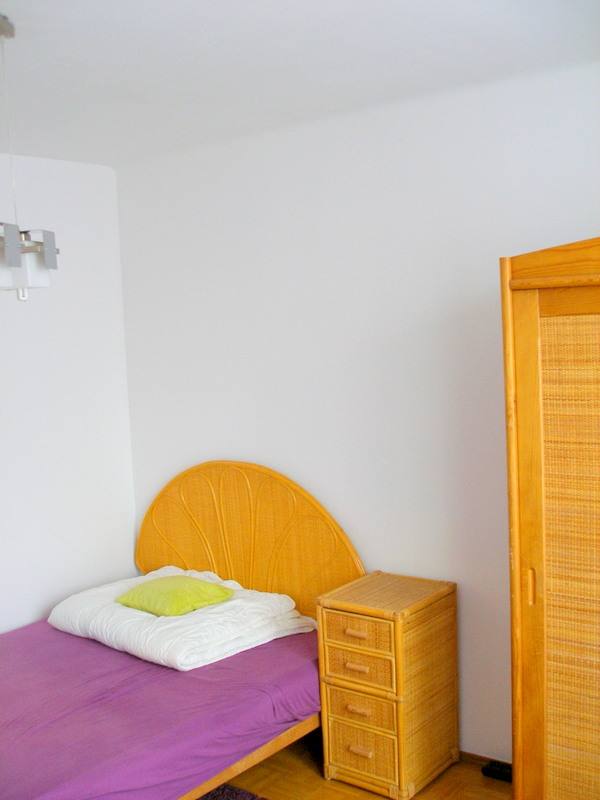 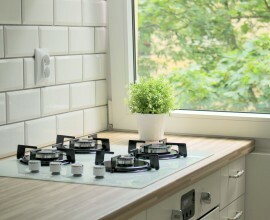 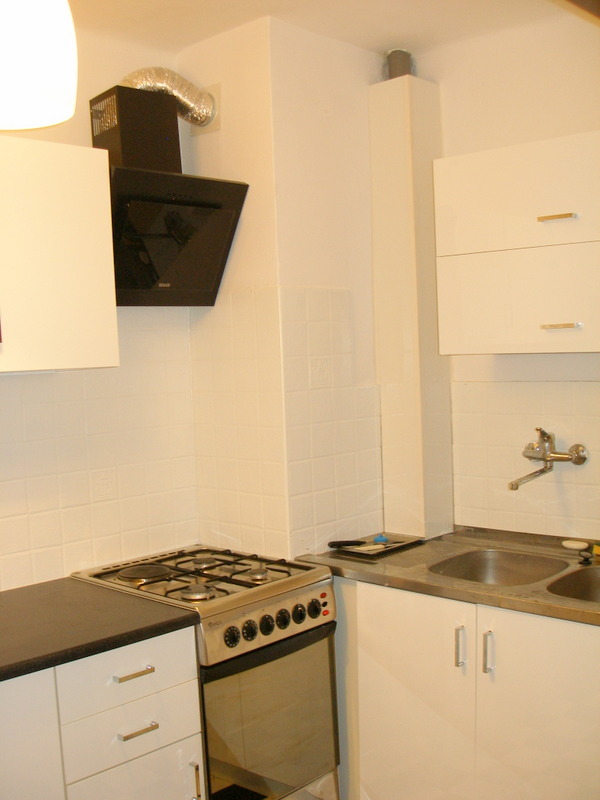 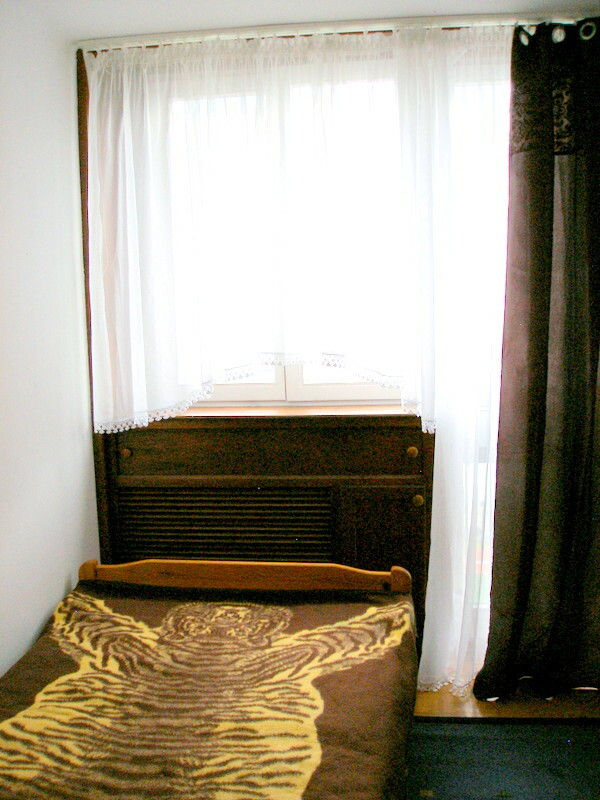 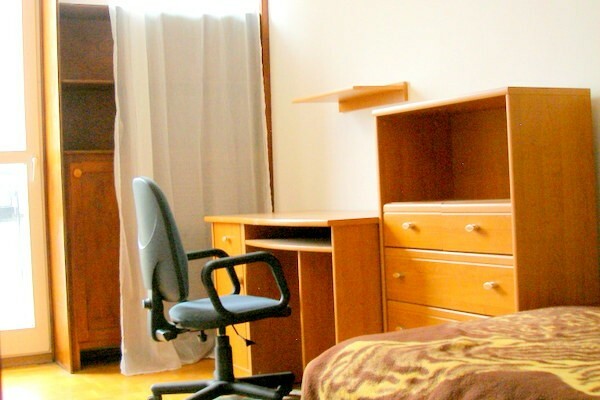 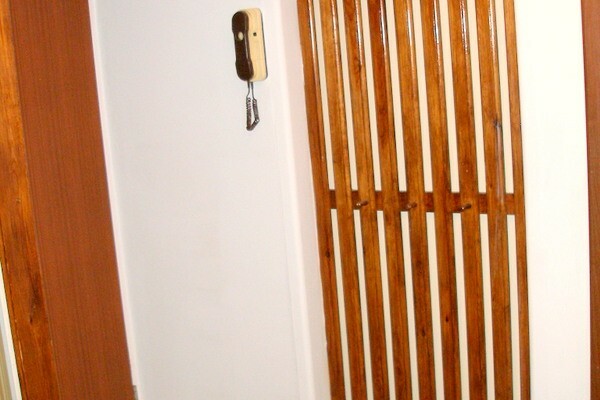 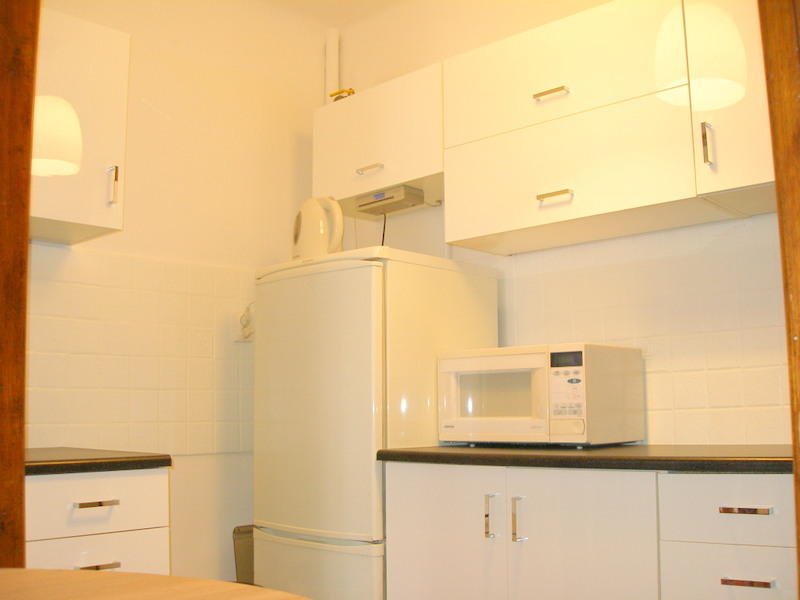 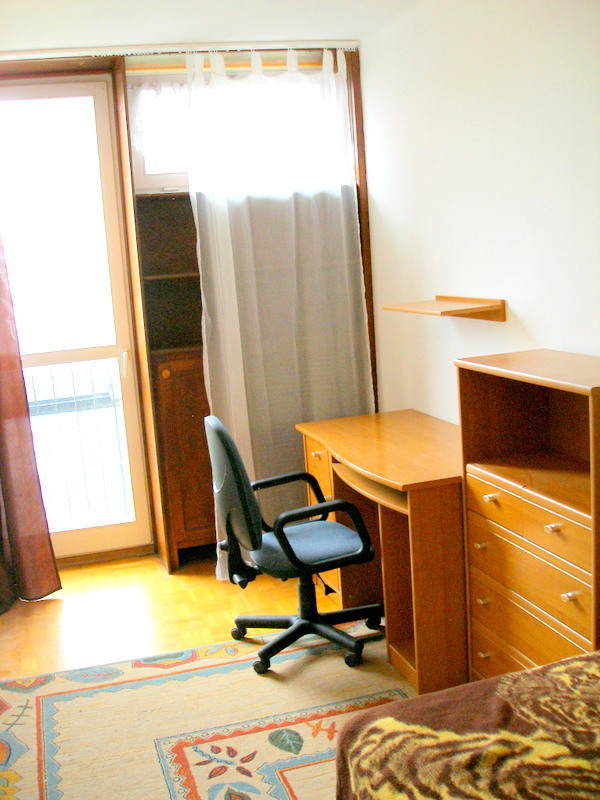 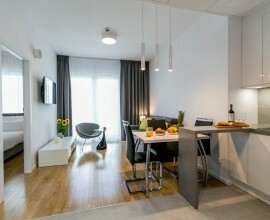 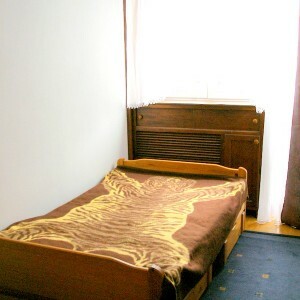 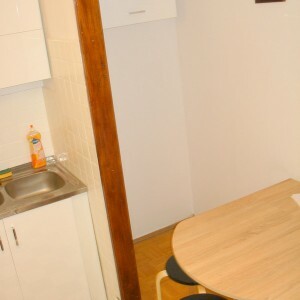 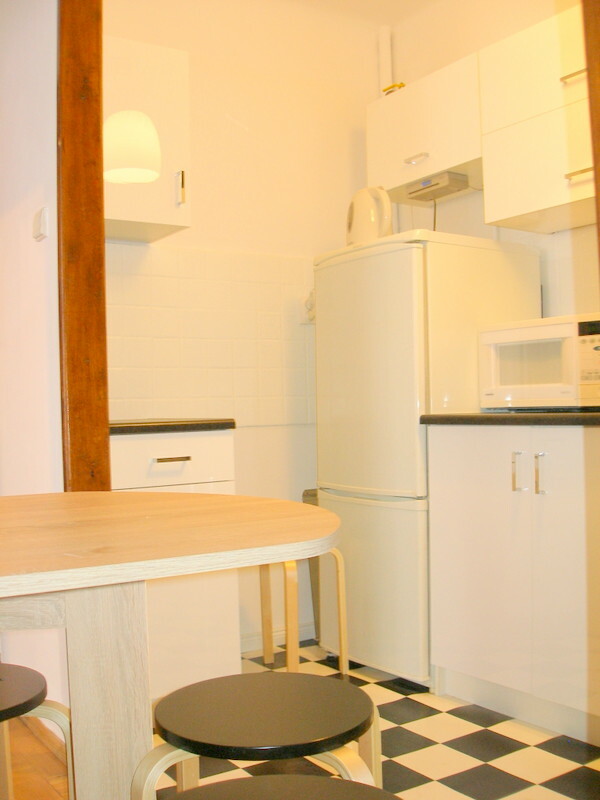 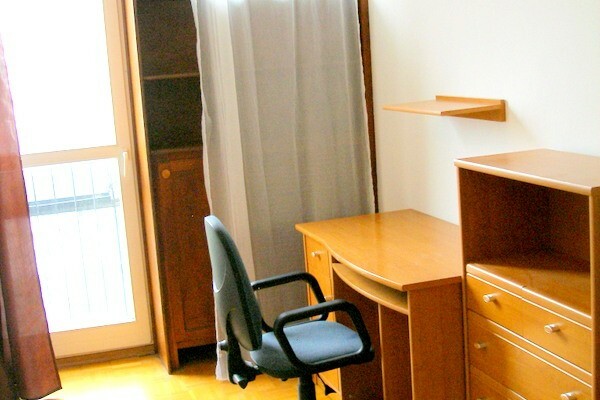 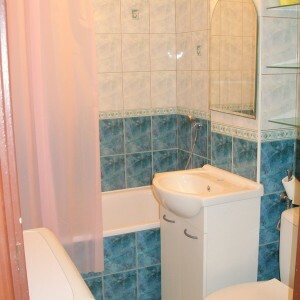 To rent great flat after renovation located on Grzybowska 39 street in city center. 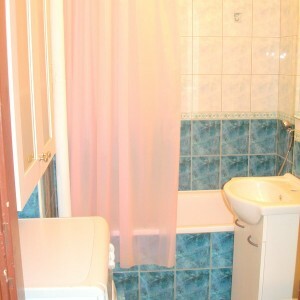 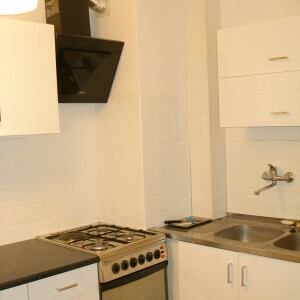 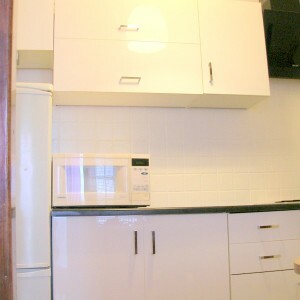 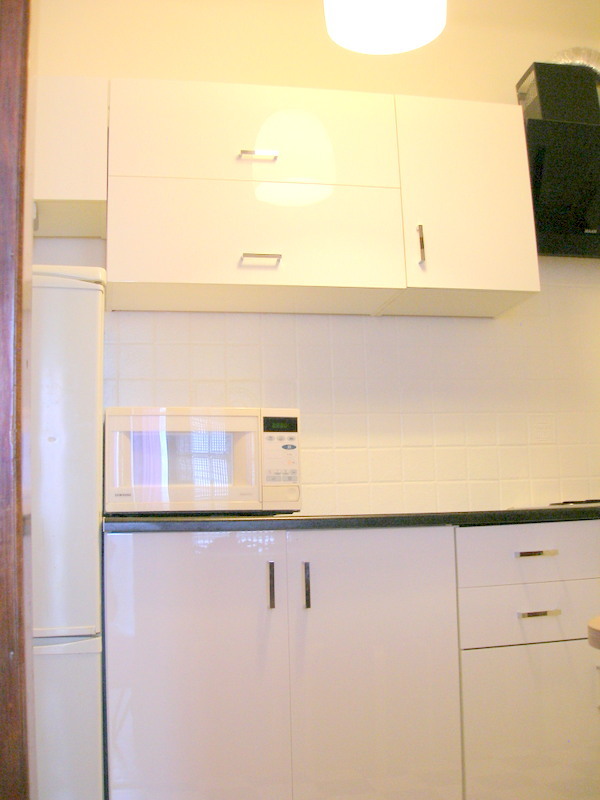 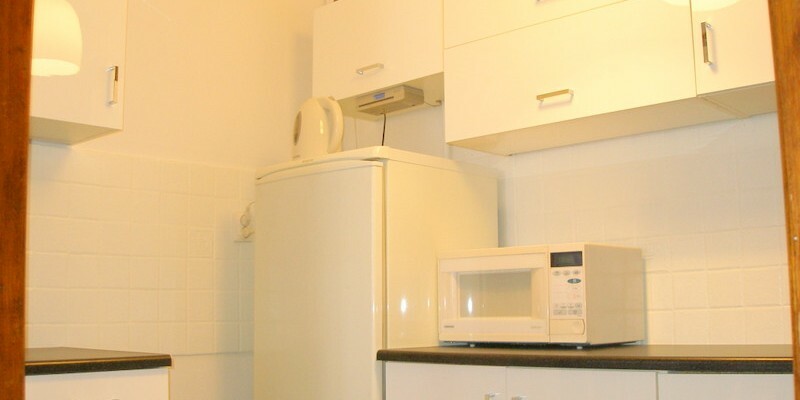 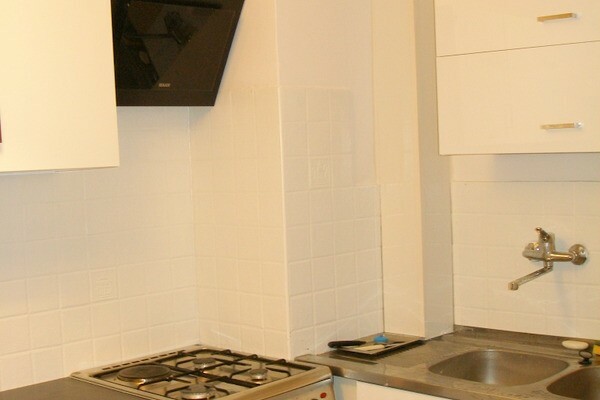 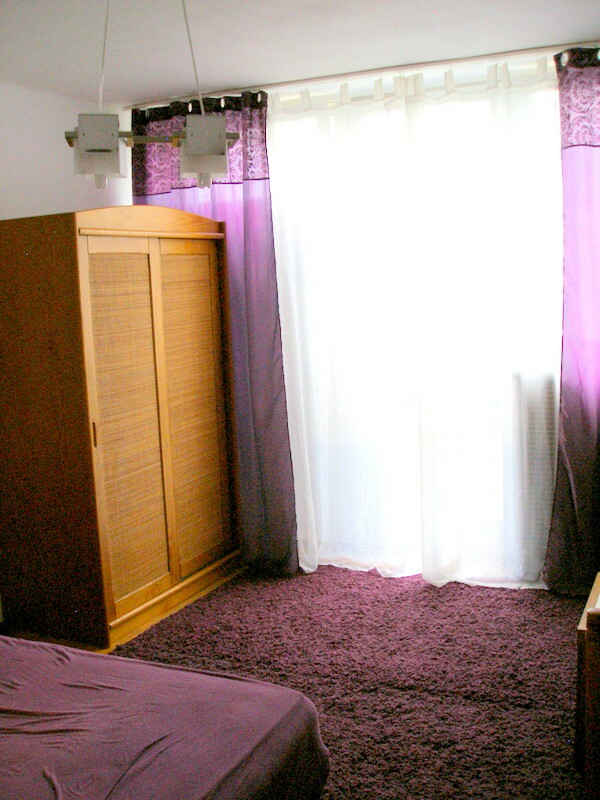 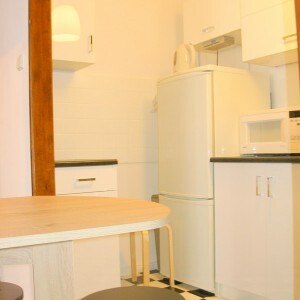 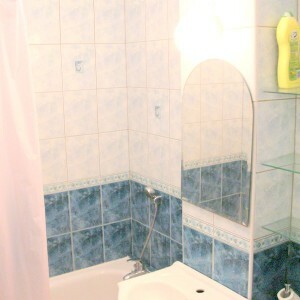 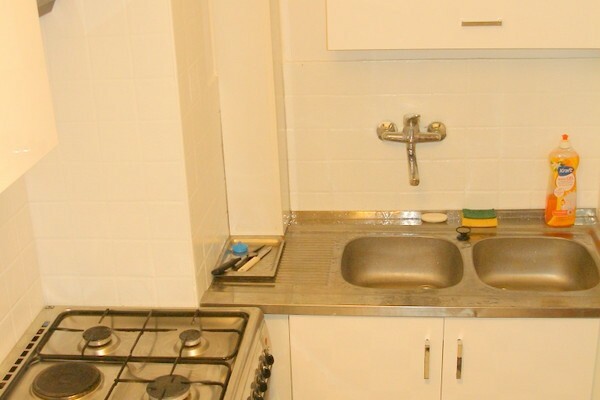 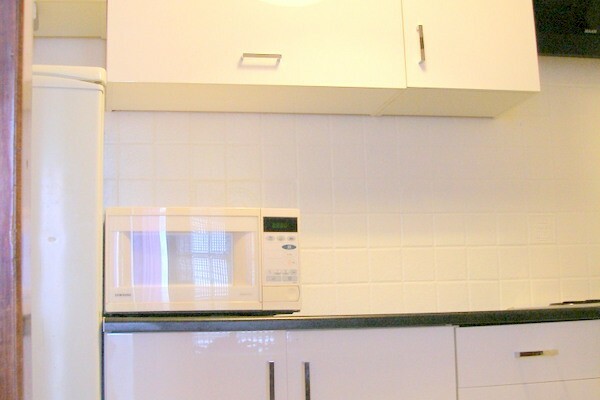 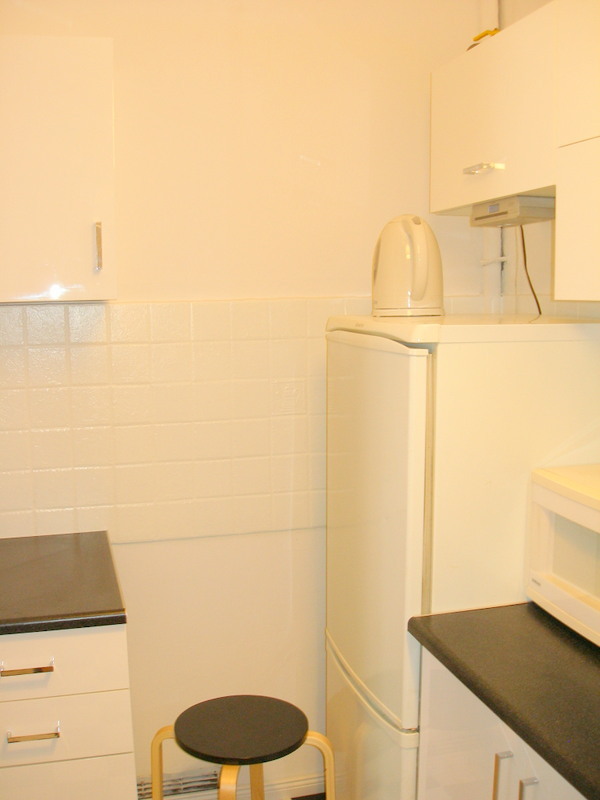 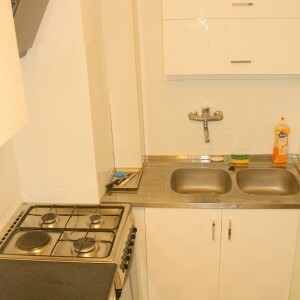 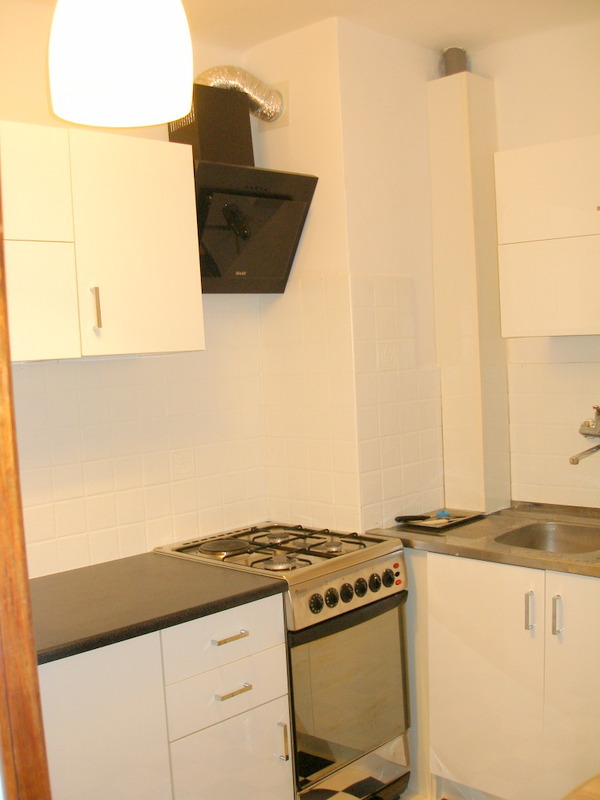 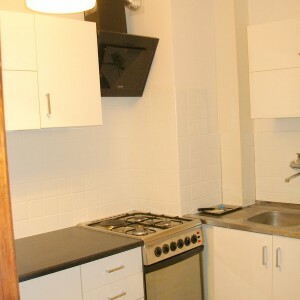 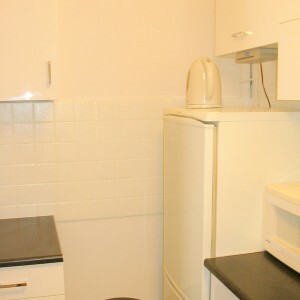 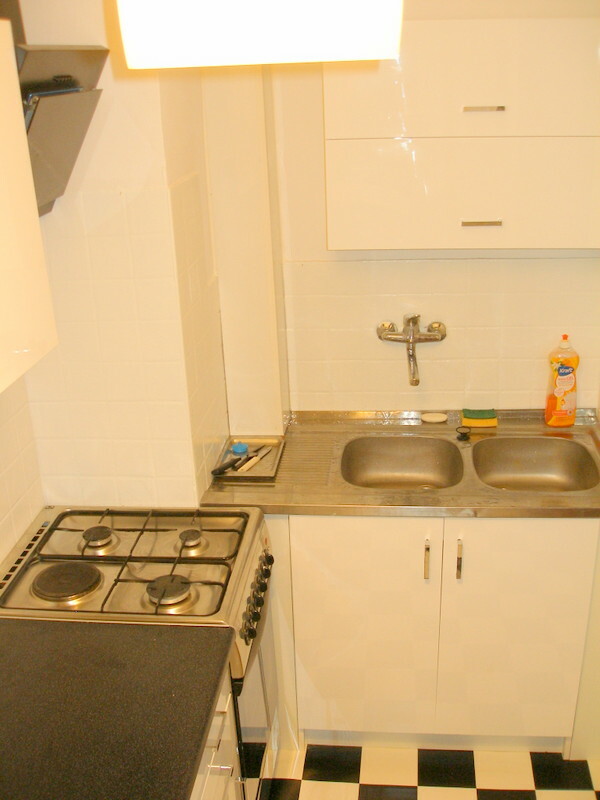 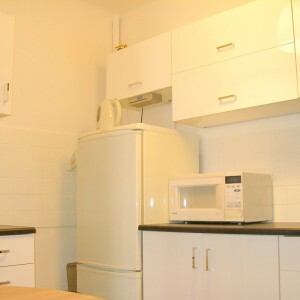 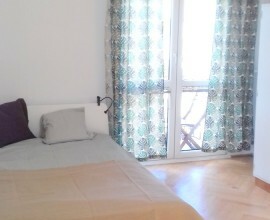 Flat has 48 sqm and consist of 3 independent bedrooms with real beds, brand new kitchen anex , bathroom and hallway. 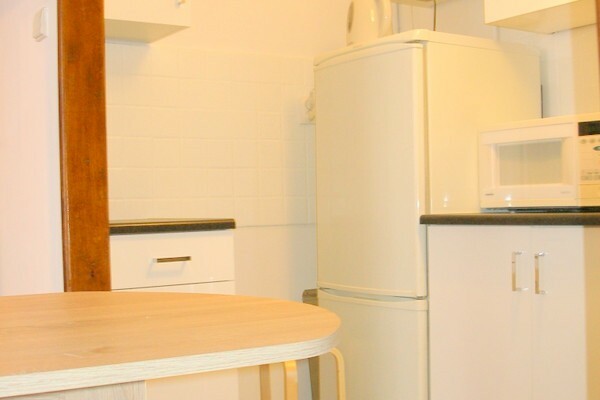 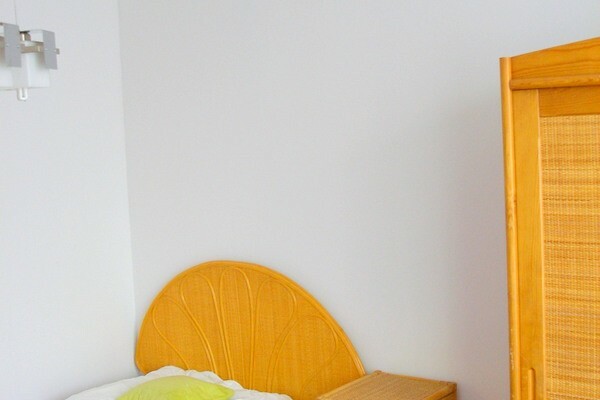 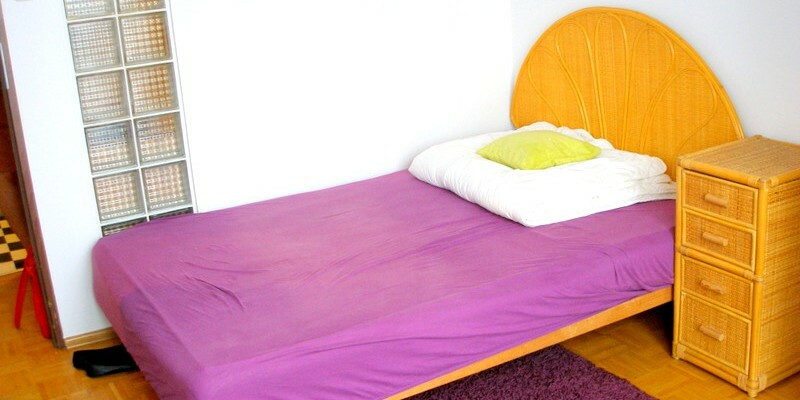 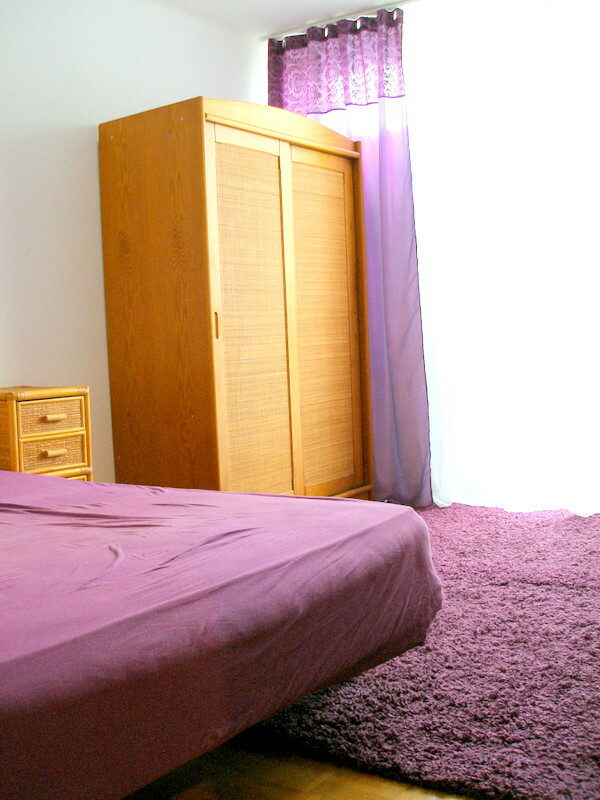 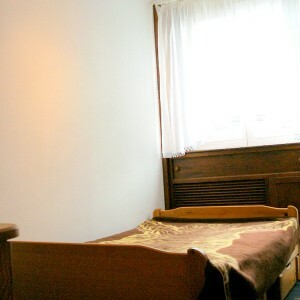 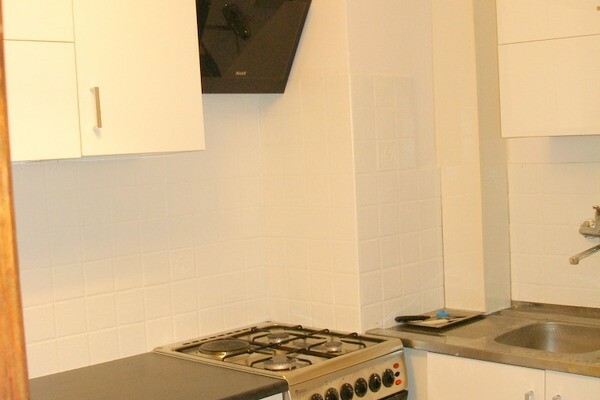 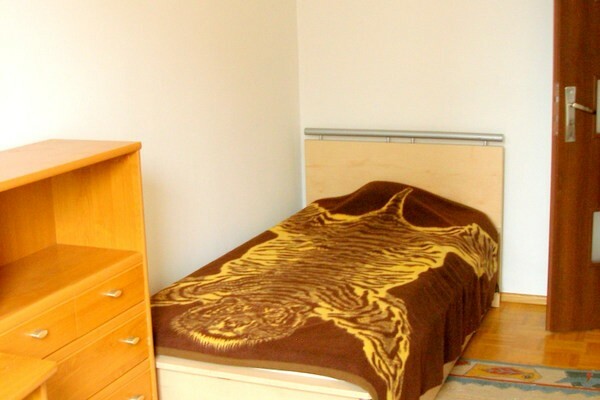 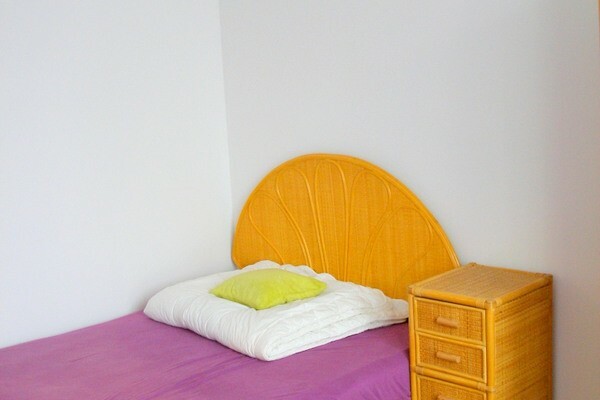 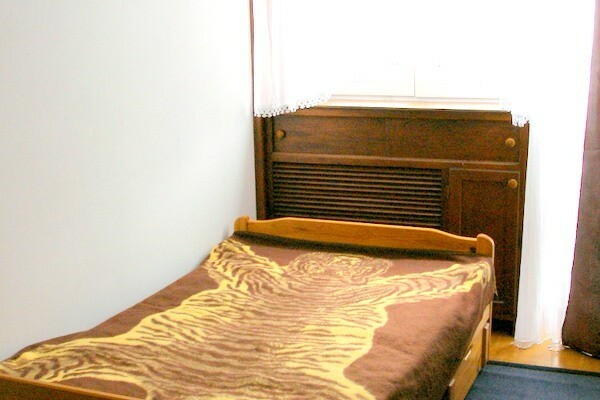 Apartament is fully furnished: each bedroom has real beds (one double and 2 single), wardrobe or chest of drawers for cloths, kitchen with fridge, hob, oven, microwave and table with chairs. 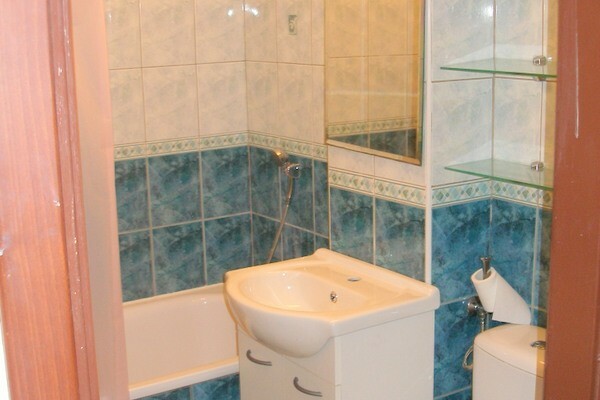 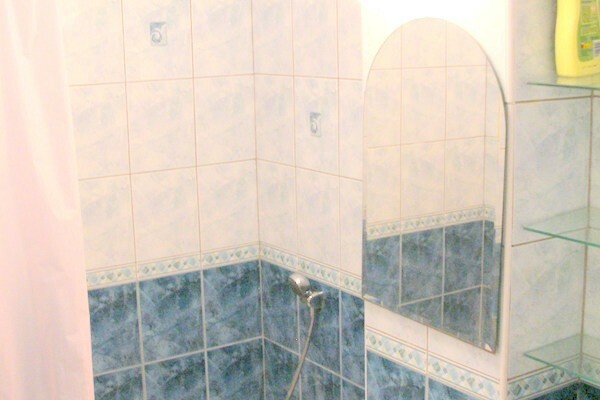 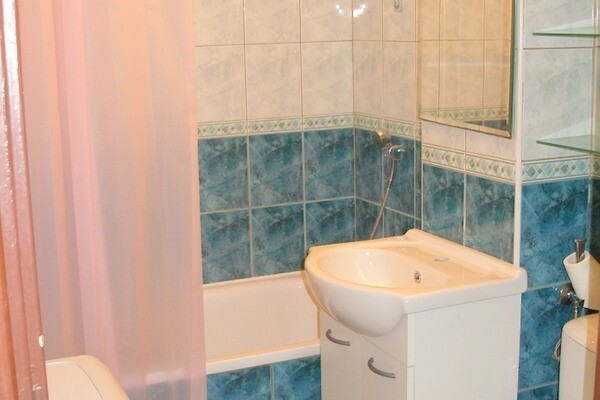 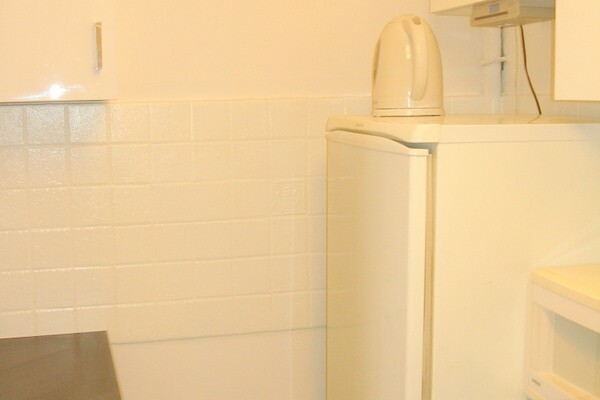 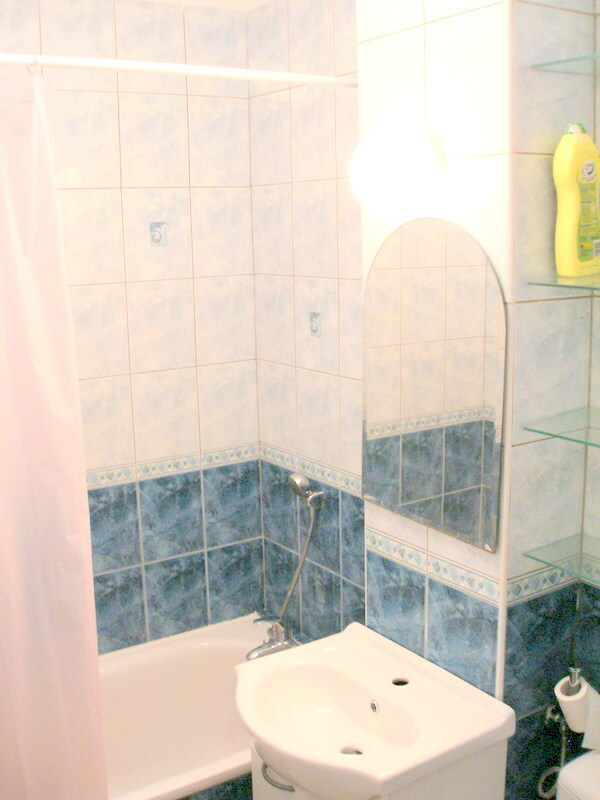 Bathroom with washing machine and bathtube. 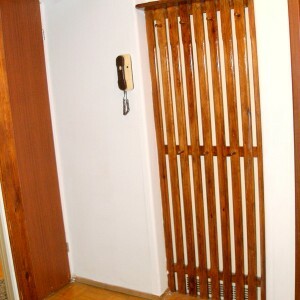 Hall equipped with big build-in wardrobe! 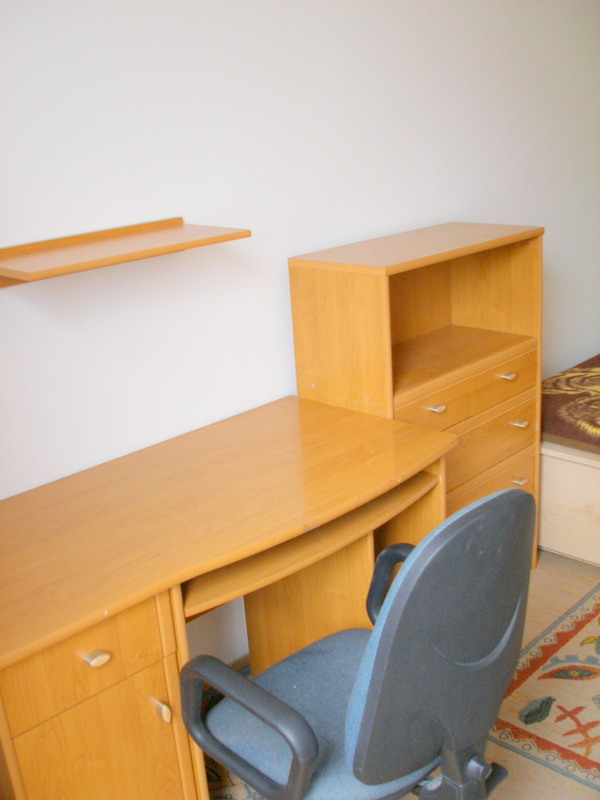 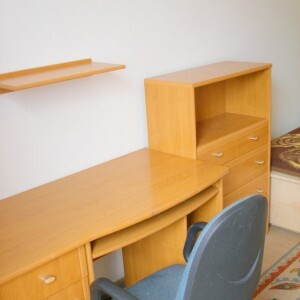 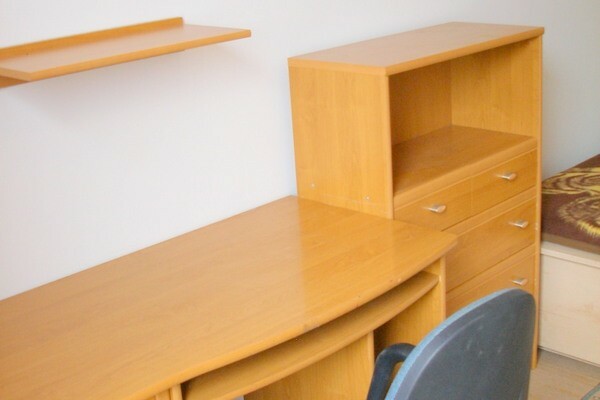 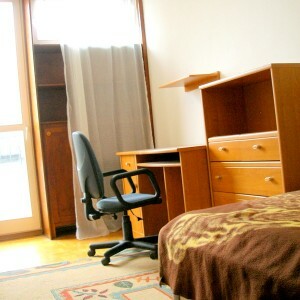 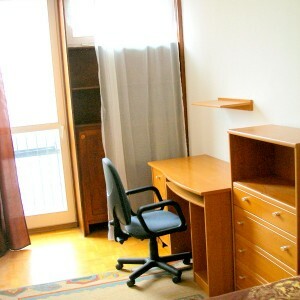 Perfect for 3 students for both semesters only!